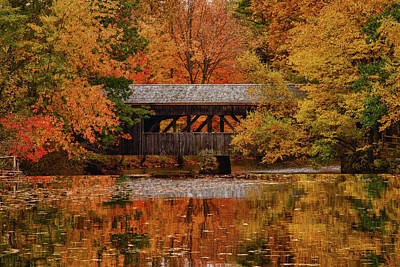 New England fall foliage is my leading passion. 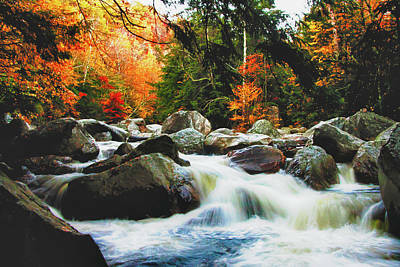 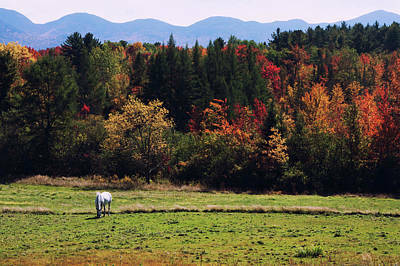 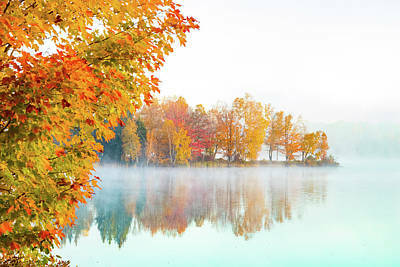 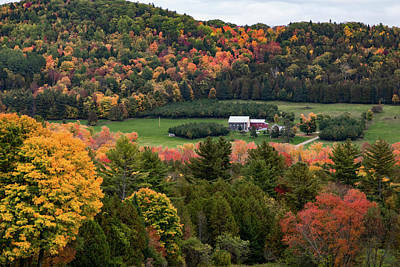 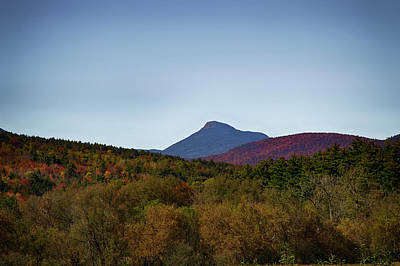 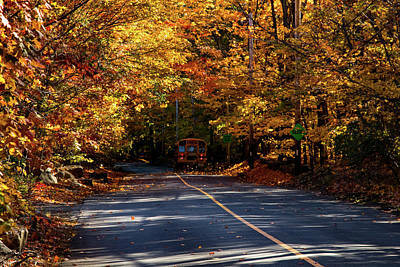 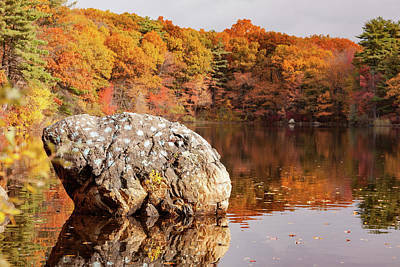 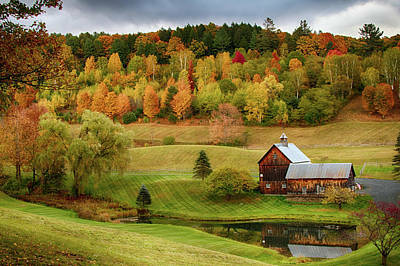 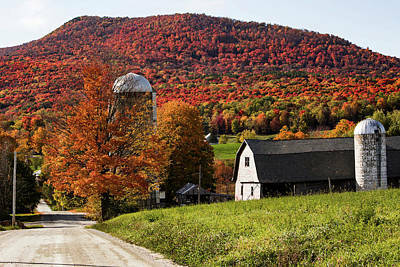 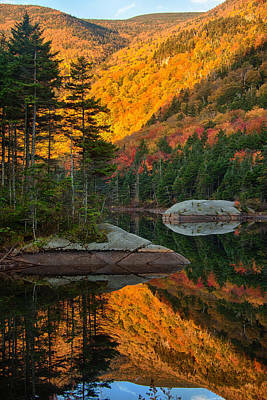 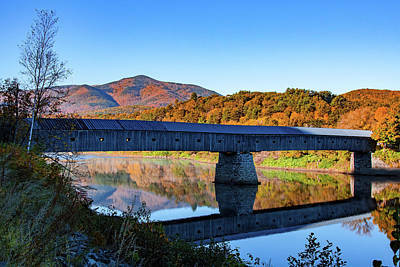 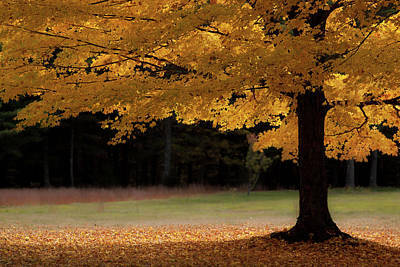 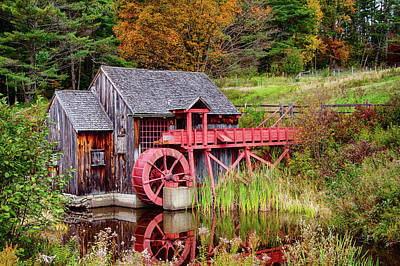 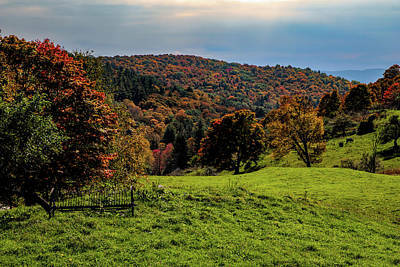 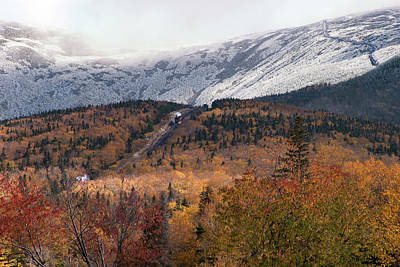 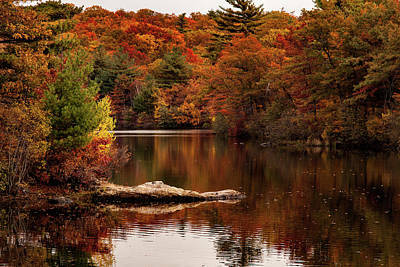 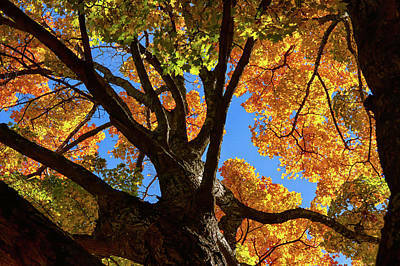 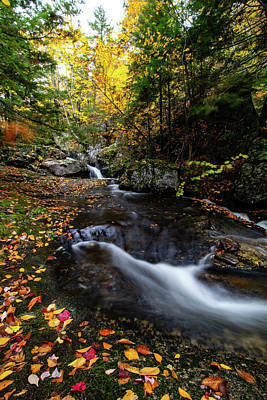 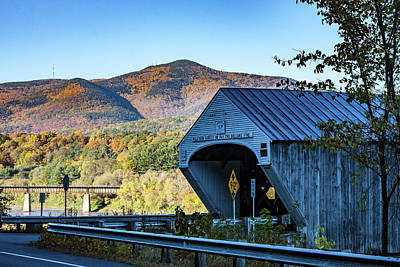 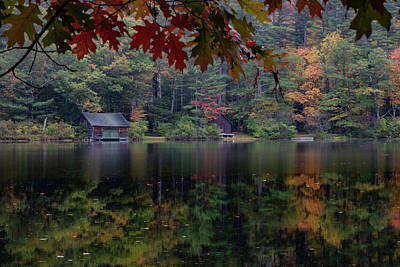 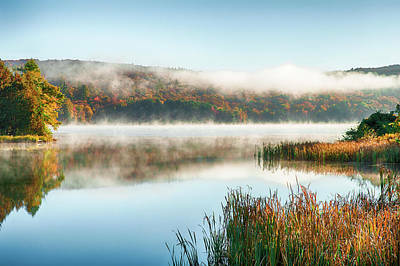 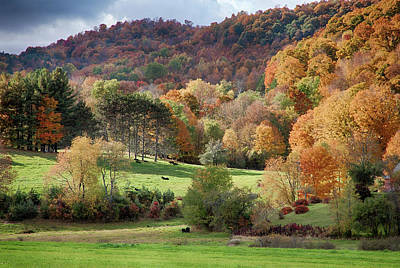 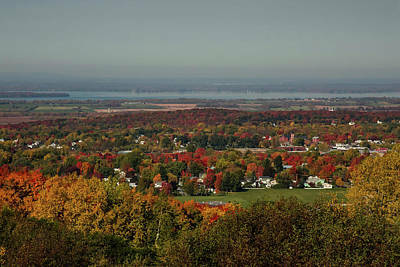 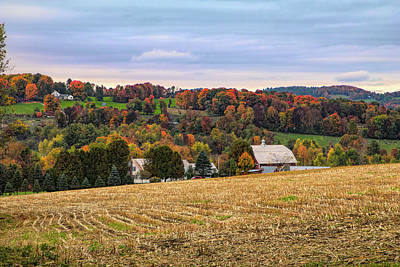 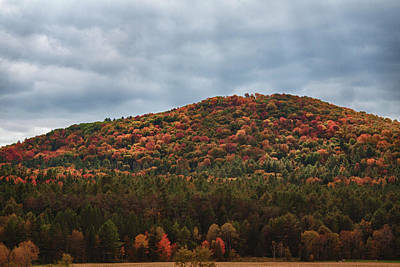 New England has some of the most incredible fall foliage vistas in the world. 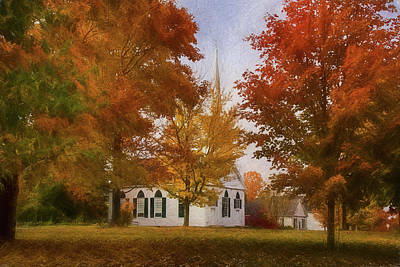 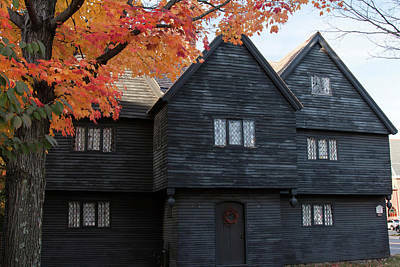 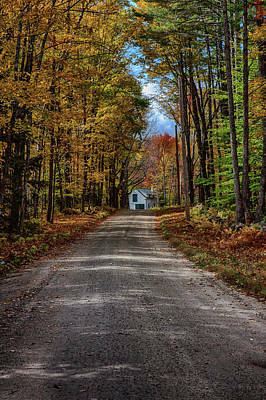 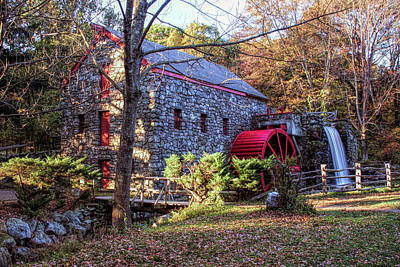 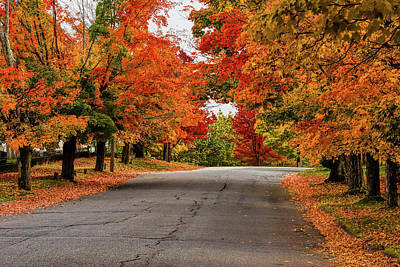 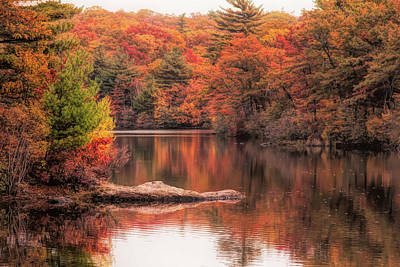 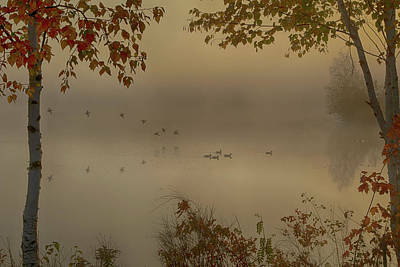 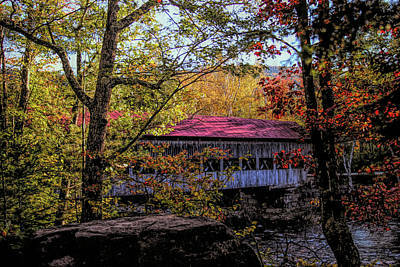 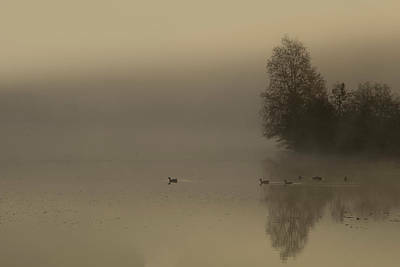 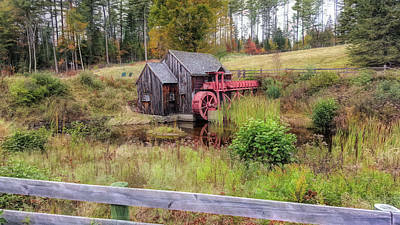 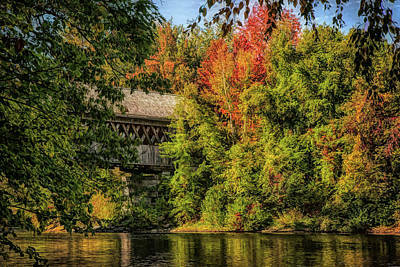 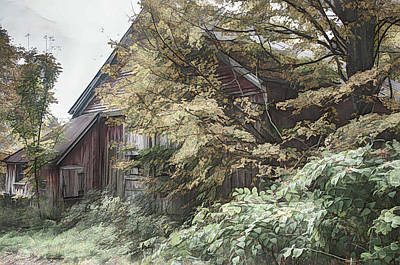 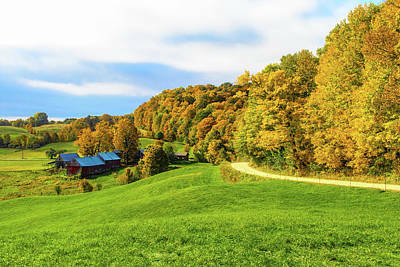 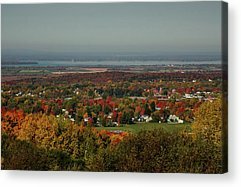 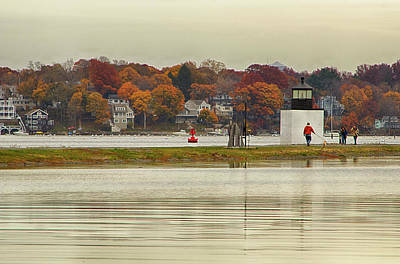 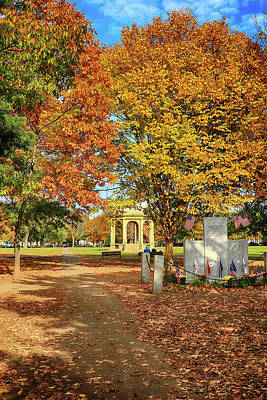 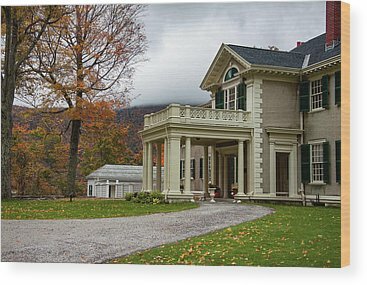 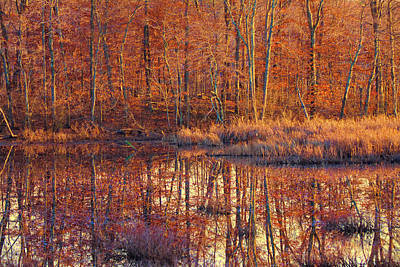 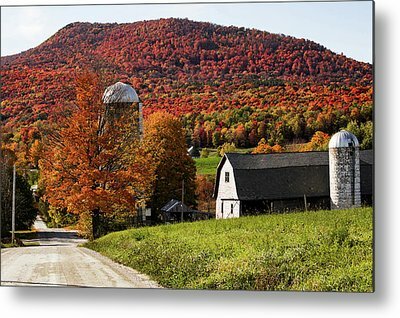 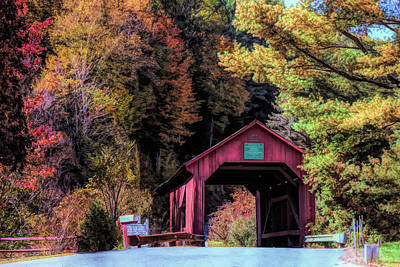 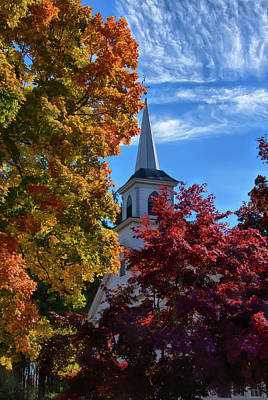 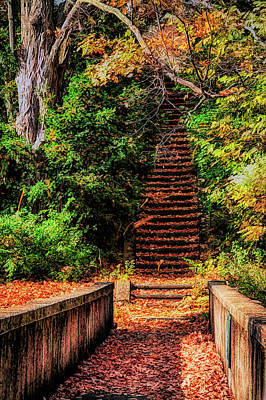 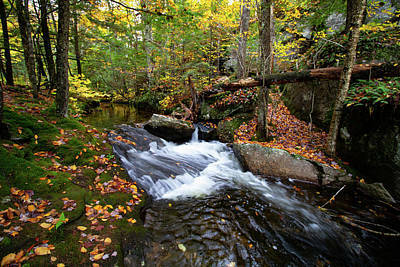 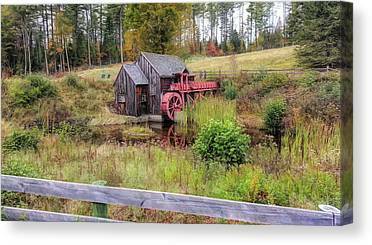 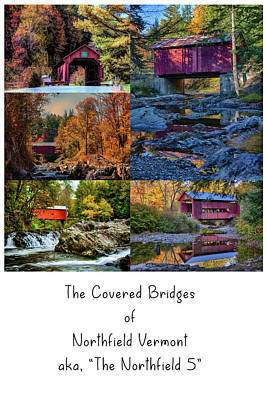 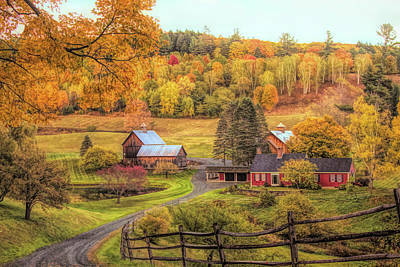 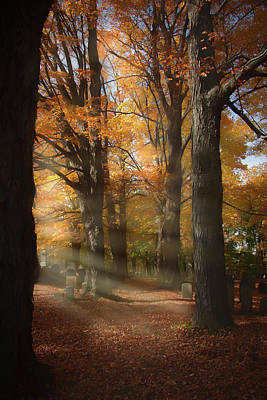 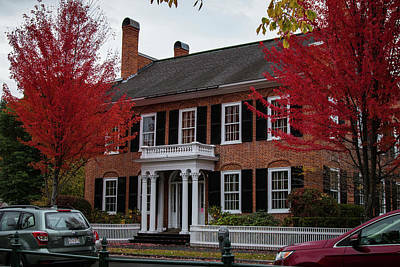 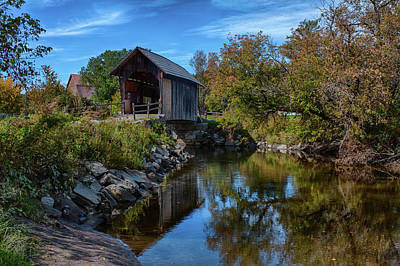 Please browse through my gallery to get a feel for what it's like to explore a New England autumn day. 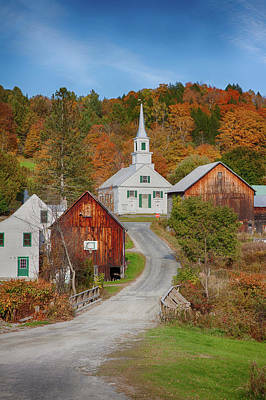 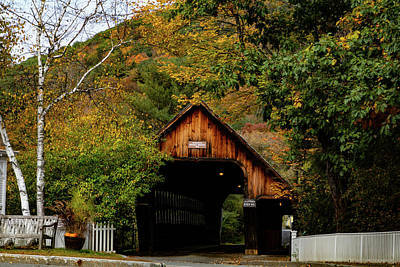 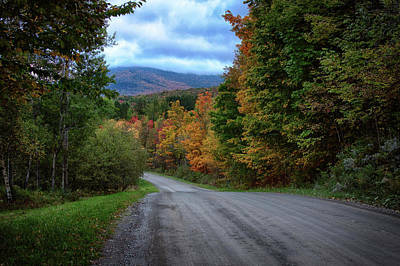 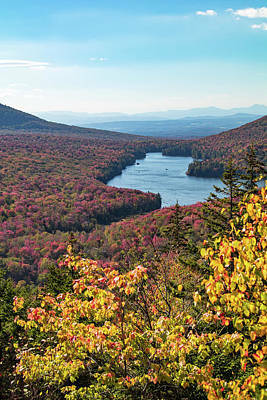 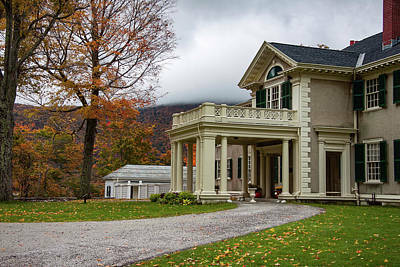 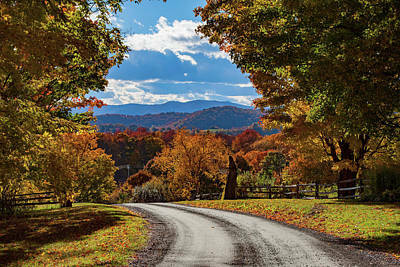 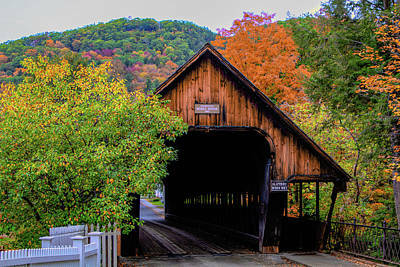 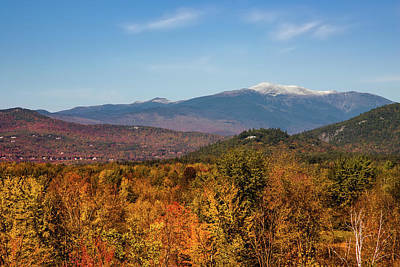 Visit Vermont and New Hampshire in late September to early October to find peak fall foliage throughout the White Mountains or the Green Mountains. 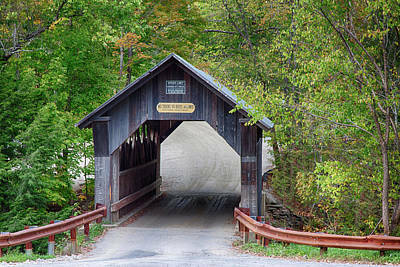 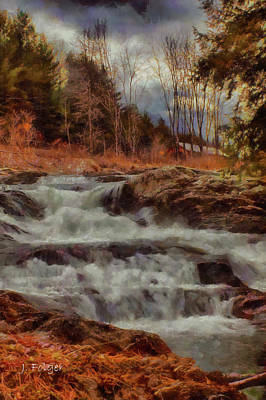 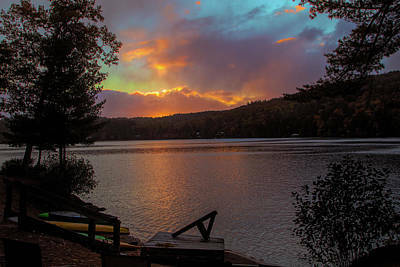 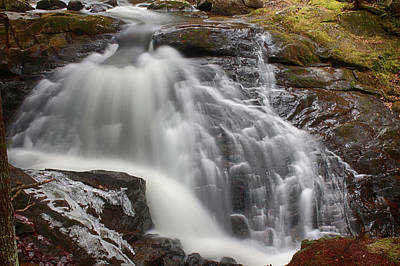 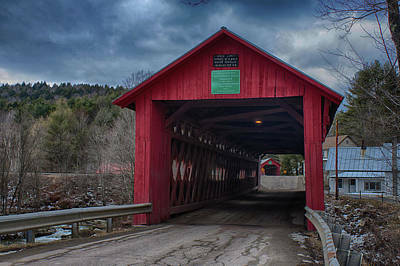 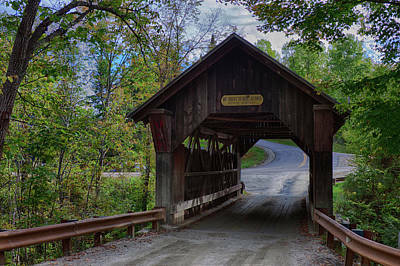 travel up Route 100 to visit Stowe Vermont and then from Lincoln NH and across the Kancamagus highway to North Conway NH and all the wonderful trails in the white Mountains that you can hike. 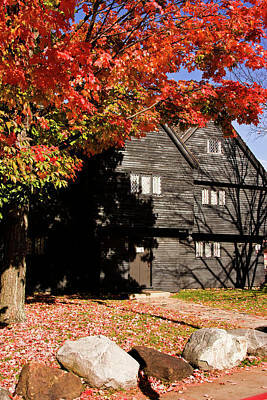 In mid October you will be heading into Massachusetts and take a ride through the history of our country by visiting Lexington and Concord or the Freedom Trail in Boston. 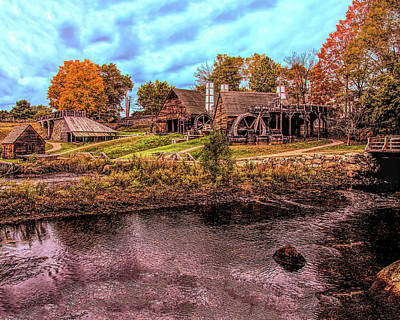 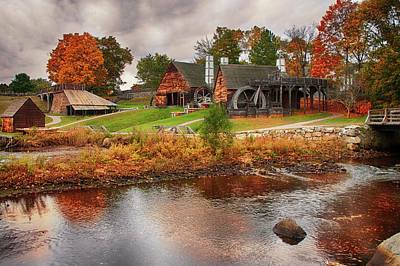 Pick Cranberries floating in their ponds and visit the King Richard's Faire. 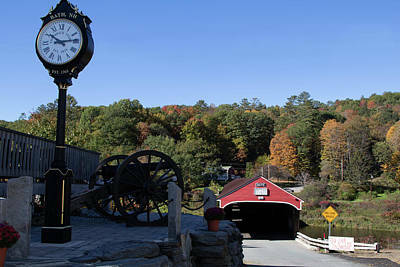 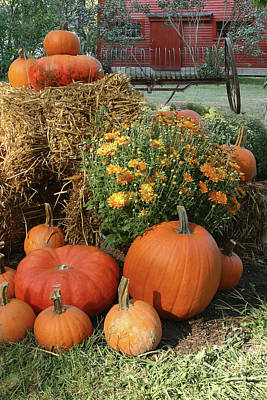 In late October travel in to Rhode Island and Little Tiverton and Compton and over to Connecticut and take a ride in Essex on their steam trains.